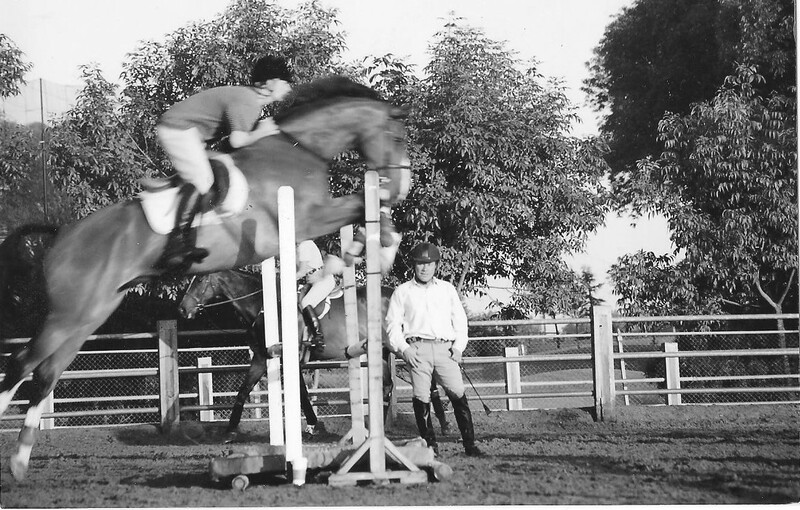 I was a professional horse trainer in show jumping for many years. My personal interest was to promote the horse's flexibility and athletic performances over the fence. Today, I am combining my riding and my Rolfing experience with Equine Rolfing® Structural Integration technique. Equine Rolfing® S.I. is about helping your horse to have more support, connection, and strength through its body. It is a manual rehabilitation therapy of 5 sequence sessions developed to facilitate changes in the horse's body structure through the nervous system and connective tissue. I was a professional horse trainer in show jumping for many years. My personal interest was to promote the horse’s flexibility and athletic performances over the fence. Today, I am combining my riding and my Rolfing experience with Equine Rolfing® Structural Integration technique. Equine Rolfing® S.I. is about helping your horse to have more support, connection, and strength through its body. It is a manual rehabilitation therapy of 5 sequence sessions developed to facilitate changes in the horse’s body structure through the nervous system and connective tissue. After an accident, this horse was injured and had no energy. He didn’t want to canter. This video is showing how Equine Rolfing Technique is finding the root of the problem and unwind the horse body to regain this full potential. Donkeys are very difficult to work with as they are naturally in a fight/fight mode vs fight/flight for a horse. They will protect sheeps against a mountain lion for example. Finding a way to have them to relax is a performance. The following video shows a end of the session where the animal finally relax.